Not yet registered? Register now! And enjoy your mobile usage into an awesome way. Stay connected and visit our facebook page www.facebook.com/UnliPromo for more updates! 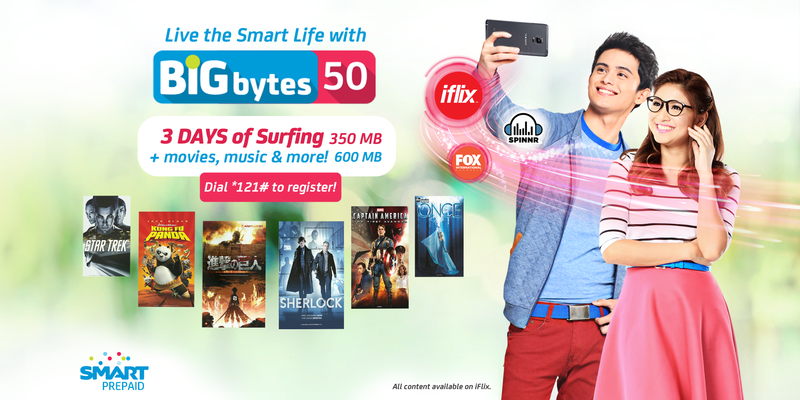 See more SMART Promos at www.smart.com.ph.